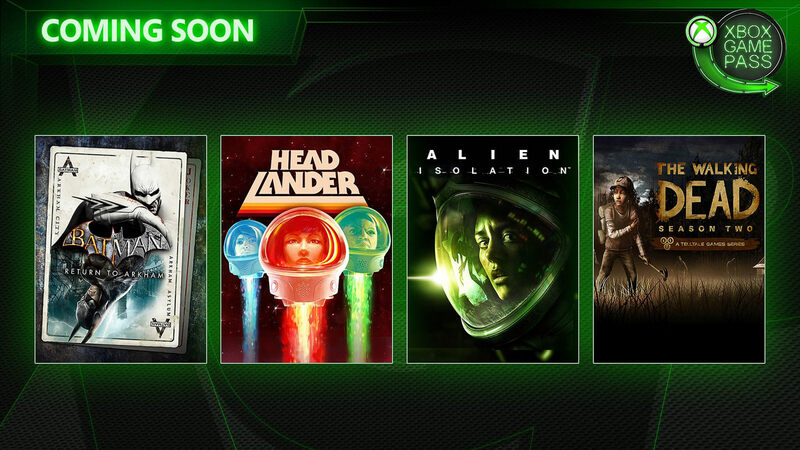 New games like Alien: Isolation, Walking Dead: Season 2 and more are heading to Xbox Game Pass on February, 2019. 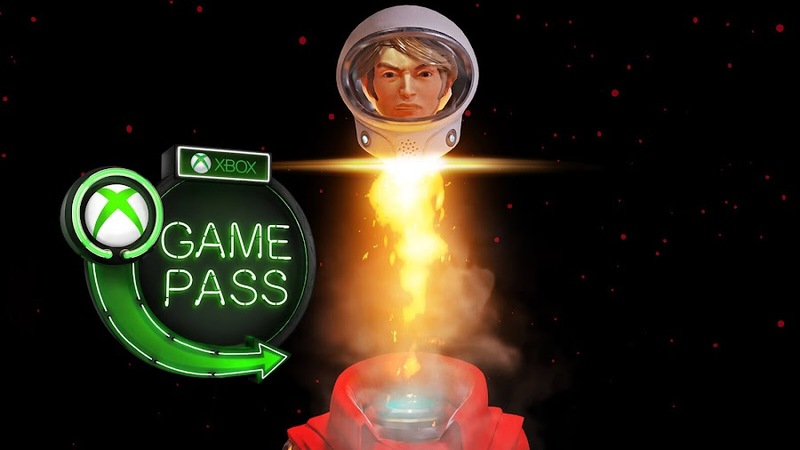 Your monthly membership for Xbox Game Pass subscription service by Microsoft Studios always offer you more great games for the price you pay and four more titles are joining the catalog this month to extend the overall collection. Spending only $9.99 per month for your membership to the service allows you access to an ever-growing library of more than 100 good games where almost anyone can find something they like. It's like a Netflix of video games for many out there. Stepping into 2019, we got games like Ark: Survival Evolved, Ashen, Forza Horizon 4, Hellblade: Senua's Sacrifice, Just Cause 3, Life is Strange, Middle-earth: Shadow of War, Mortal Kombat X and Saints Row: The Third already joining the race. Considering we are still on the second month of the year, there are a lot more awesome titles to join the list and blow our mind. One can only wonder what other surprise inclusion are still waiting on the horizon and a few more are coming later this month will give you an idea. Based on the sci-fi horror of Alien film series, Alien: Isolation is considered as a prime staple of survival horror genre in modern day video games, which chronicles the journey of Amanda Ripley, daughter of Nostromo survivor Ellen Ripley. 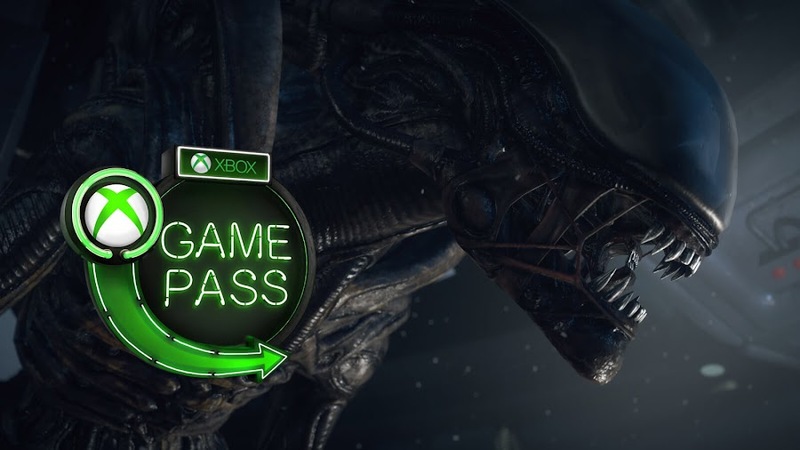 Armed only with a flamethrower and motion tracker, players are on the run from a Xenomorph that constantly tries to hunt them down. Rather than engaging in close combat, the gameplay mechanics calls for stealth to survive the hostile creature. Experience the thrill of the first two games Batman: Arkham Asylum and Batman: Arkham City from the fan-favorite Batman franchise in video game by developer Rocksteady Studios and publisher Warner Bros. Interactive in Return to Arkham bundle. 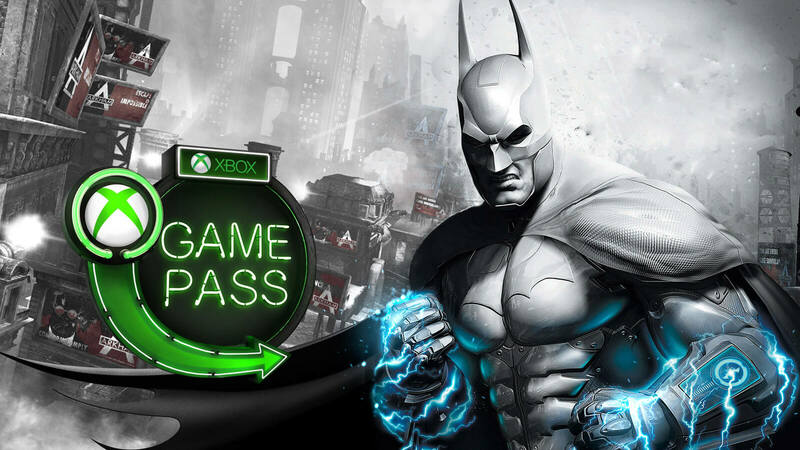 Although entire superhero action-adventure filled Arkham series was acclaimed and successful, Arkham Asylum and Arkham City are a definitive selection, which now comes with all post-launch downloadable content to deliver you a complete package. 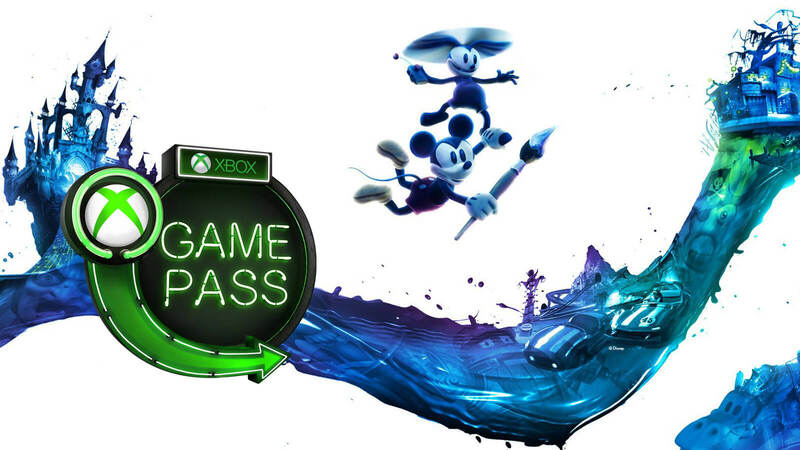 A sequel to the original platformer by Disney Interactive Studios, Epic Mickey 2 opens up the door of co-op adventure to players with everyone's favorite Mickey Mouse and Oswald the Lucky Rabbit wielding the power of the brush. These two embarks a quest throughout Wasteland following the Mad Doctor to stop his latest scheme and come across many classic Disney characters during their journey. Working together, Mickey and Oswald can use some of their special abilities at times as well. A futuristic landscape designed for 2.5D Metroidvania-style action from Adult Swim Games that is clearly inspired from 70's sci-fi TV shows and adapts a weird concept to start with. You place your head on host bodies and go out seeking clues to solve puzzles of your past. Player character places its head encased in a special helmet onto artificial bodies to carry out tasks but when an advanced A.I. named Methuselah took over the bodies, it is only up to the last human to take a stand against it while fighting amnesia. 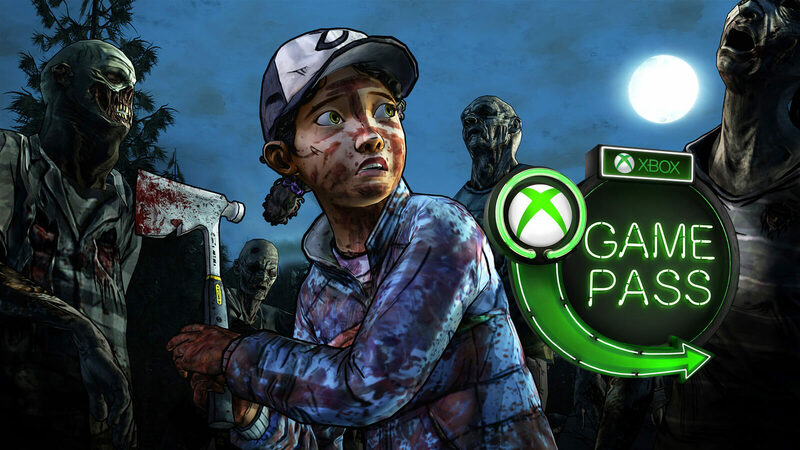 Continuing directly from The Walking Dead: Season 1, the journey of young female protagonist Clementine delves into a new depth in Season 2. In a post- apocalyptic zombie infested world, she learned to take care of her own and has become a hardened survivor. 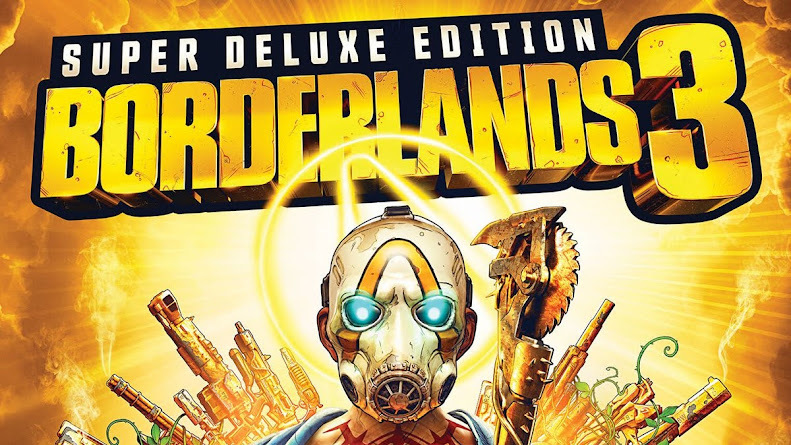 Enter the doomed world of episodic graphic adventure from developer/publisher Telltale Games that is praised for its interactive nature in solving puzzles or taking life altering decisions always has unique consequences to the very end. Signing up for an Xbox Game Pass subscription right now will let you enjoy your first month for only $1 fee but if you are having second thoughts about jumping right in, then a 14-Day Free Trial can be a better suited option for you. 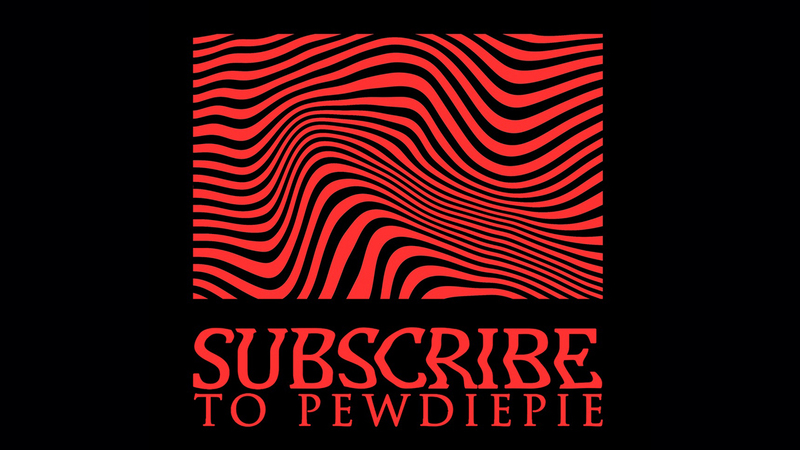 Hopefully, you won't regret it. By the end of February, some of the titles namely Massive Chalice, Resident Evil Revelations 2, Shadow Warrior and Sonic CD are leaving Xbox Game Pass library. 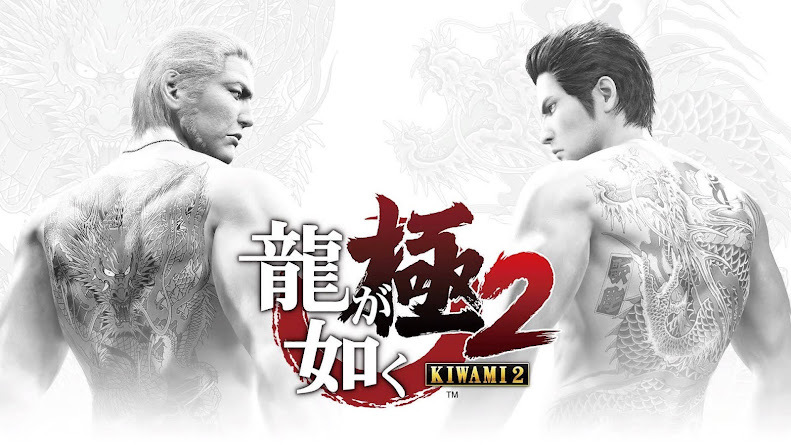 You can save up to 20% on purchase of these games before February 28, 2019.